As the project manager for many of Audax's award-winning multi-unit residential projects, Simon brings a high-level of technical acumen to Toronto's condo development industry. He possesses strong management skills and up-to-date knowledge of the best practices in construction methods, material applications, Ontario Building Code and bylaws. 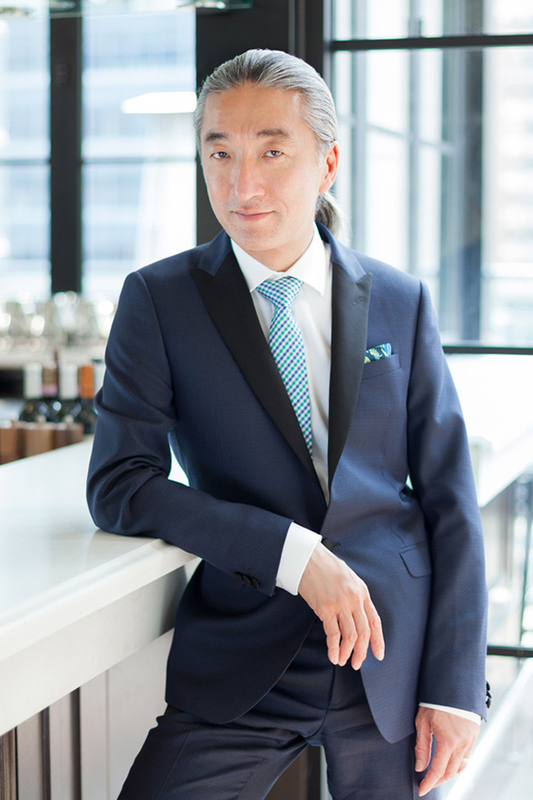 In addition, his design work, in both residential and hospitality sectors, has helped reunite the marriage of architecture with interior design. What role do condos have in the development of cities? Condos provide the opportunity for more people to live in a particular area which results in the opening of more shops, services and restaurants to accommodate the growing community. This mix of residential buildings, retail and people all in one place, helps create livelier neighbourhoods and enhances the overall urban experience of our streets. A furniture maker, because similar to architecture, furniture design combines aesthetics, function, and technology.